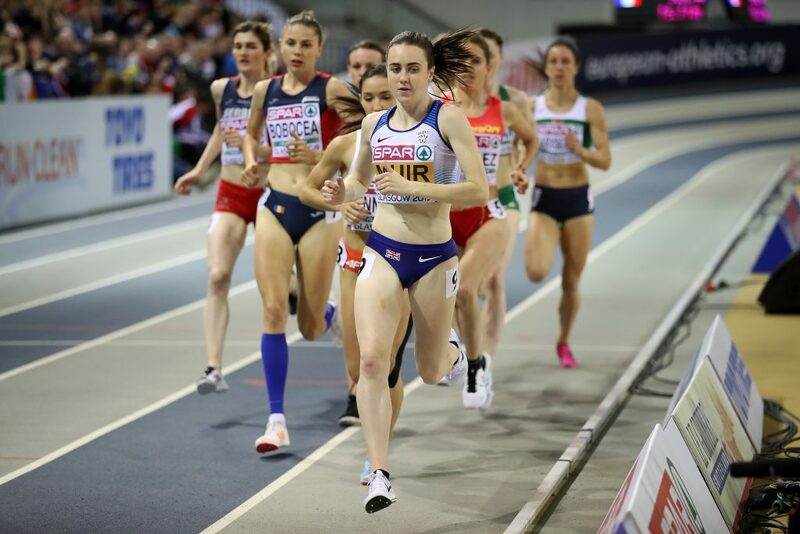 The Glasgow 2019 ambassador tossed aside the rest of the field in the 1500m denouement, ripping in her trademark kick with two laps left to score a historic double-double. Muir, who trains day in, day out with Andrew Young at the Emirates Arena, became the first athlete to ever defend two titles in her own backyard. 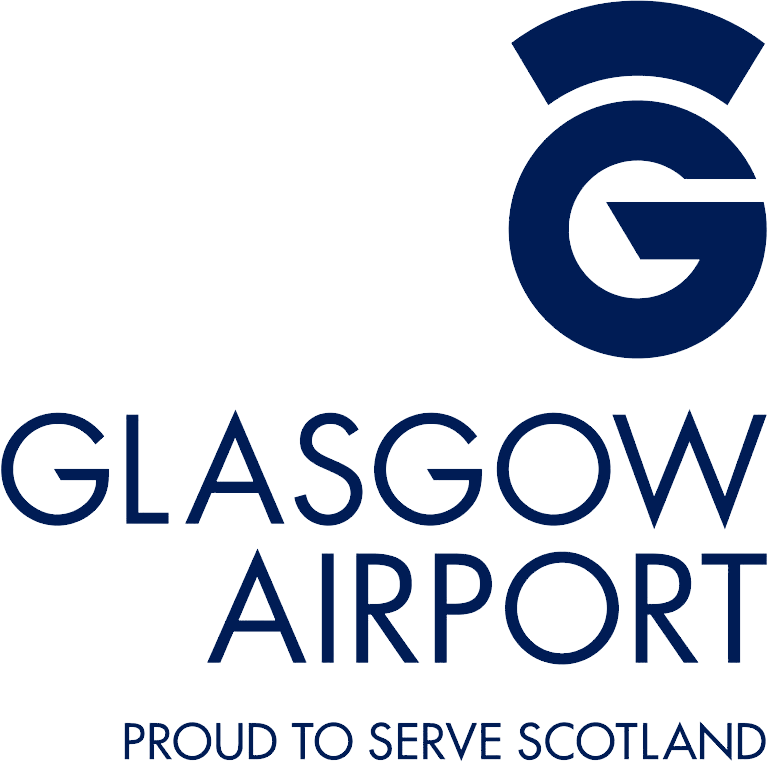 “It means so much. I’m just so relieved,” said Muir, whose presence in the middle-distance record books is now enshrined. “To come away with the two wins and in the way that I’ve done it is amazing. “I thought the race would be a little bit closer. I didn’t realise how far behind they were until seeing the screen afterwards. “Nobody can take that away from me, nobody can be the first person again to do it, so it’s really really special. “I’m so pleased that I could do it here, on my home track, with all my friends and family watching. There were so many of them out there. 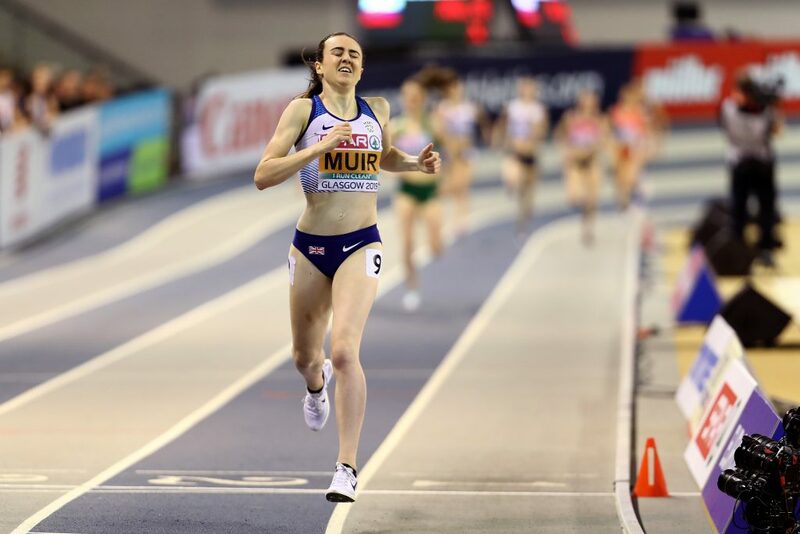 Muir’s 4:05.92s was a cavernous 3.38s seconds ahead of the rest of the field – and it’s being whispered her 400m splits put her in the top ten when it comes to Scots. It was the 11th of Britain’s 12-medal haul this weekend, the largest-ever after notching nine in Belgrade back in 2017. 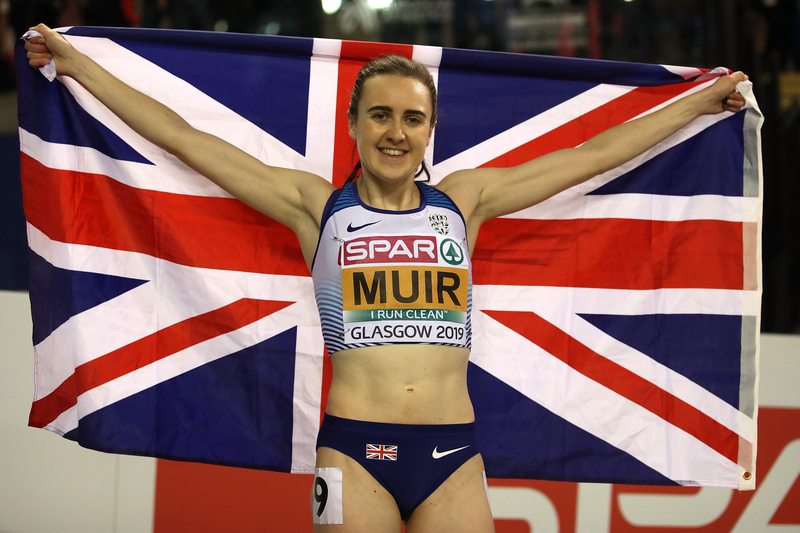 With the outdoor World Championships in Doha to come later this year – and of course the Tokyo Olympics on the horizon – Muir claims Glasgow has given her a unique belief in her potential. “I know I’m ranked up there and I’m delivering so it’s a great place to be,” she said. “It means I’ve got a target on my back but I’ve shown I can deal with pressure – I don’t think I’ve been in a more high-pressure environment than what there has been over the last few days. “I feel like it’s there now (her ability to win), so it’s just a matter of maintaining and making little improvements if we can. “Since finishing my degree I’ve improved a lot of little things.